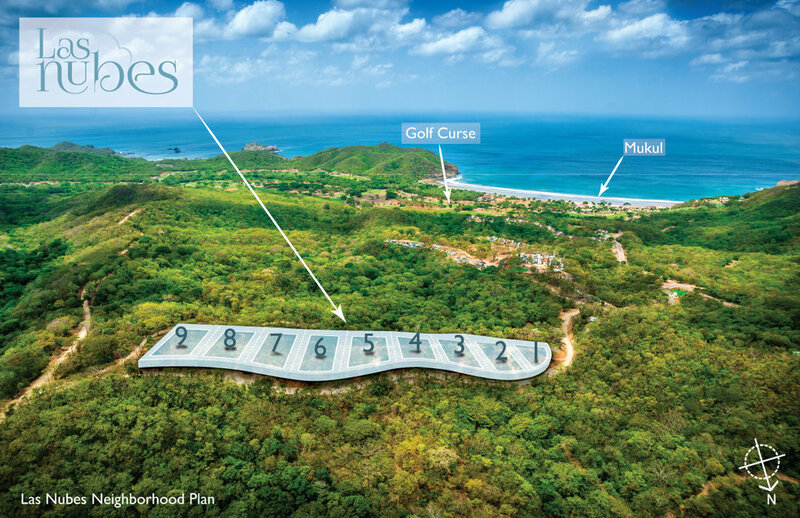 Perched gracefully atop an emerald green hillside rests Guacalito de la Isla's neighborhood, Las Nubes. Surrounded by a lush forest, offering grand ocean views and privacy, this small, low density community containing only nine exclusive lots, creates the perfect opportunity to design and build in paradise. Only one lot in this neighbourhood remains available.